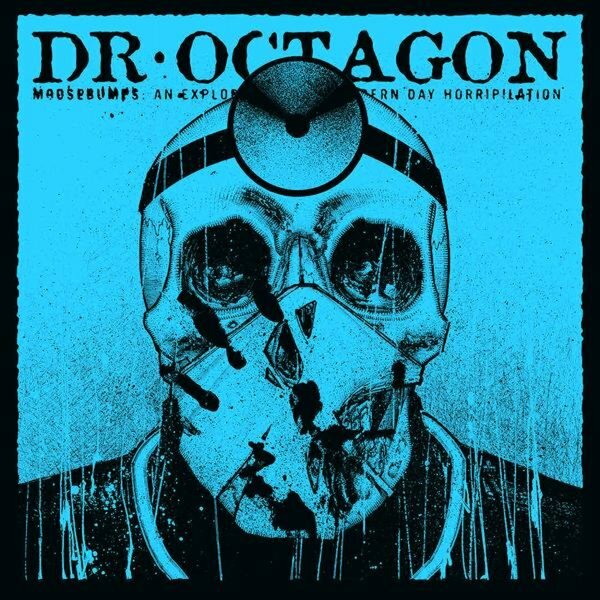 The instrumental companion to the triumphant return of Dr Octagon – finally a worthy follow-up to the Dr Octagon/Dr Octagonecologyst album, one of the most influential hip hop LPs ever – we can't imagine Madvillian and so many other other willfully out there rap classics would've happened without it! Dan The Automator's incredible production is so epic, DJ Qbert's scratchwork so masterful, we've always considered it a group project rather than a Kool Keith-only thing. The instros make that case pretty strongly! Includes "Octagon Octagon", "Polka Dots", "Black Hole Son", "Operation Zero", "Bear Witness IV", "Area 54", "3030 Meets The Doc Pt 1", "Karma Sutra", "Hollywood Tailswinging" and more – plus LP bonus track "Aviator Hype". Instrumentals on 2LPs – plus the main album (with vocals) on CD! © 1996-2019, Dusty Groove, Inc.